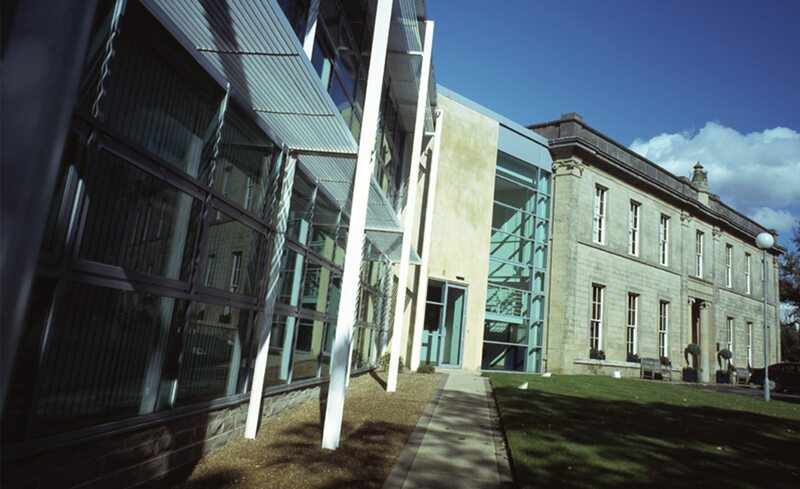 KCOM Group is a leading provider of communications services to organisations and consumers across the UK. Working with United Carlton, KCOM Group has streamlined their device fleet to reduce costs and gain control over their print. Across KCOM Group, there were too many different printer models from multiple vendors, and managing the consumables and maintenance was time and resource consuming for the IT department. Overall, IT expenditure across the business was increasing, along with the amount of wastage produced, as the company grew. KCOM Group has a strong corporate social responsibility strategy, with a large part of this strategy focusing on the environment. 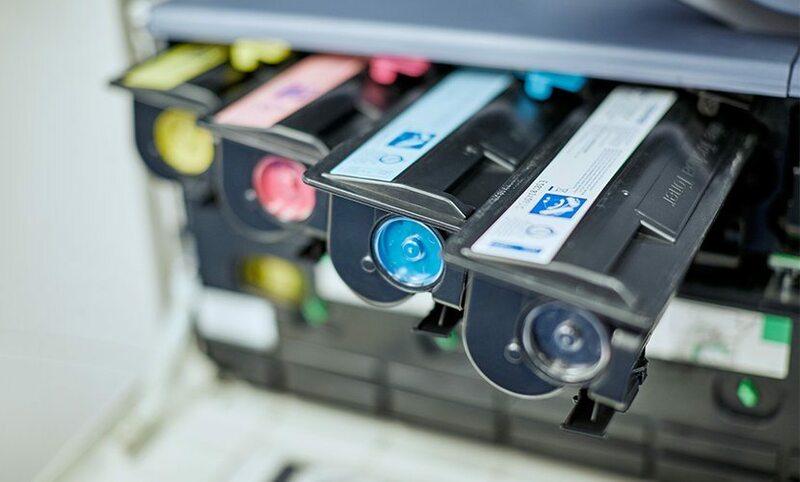 Streamlining their printer hardware would create a reduction in waste and energy consumption overall. A senior member of IT Operations staff at KCOM Group also outlined that one of the key specifications of the project was a cost-neutral model and a professional, reliable service that would increase productivity across all business functions. United Carlton worked closely with KCOM Group’s IT team to deliver the new managed print solution to all of KCOM Group’s sites. In less than one month, 110 multifunctional devices were installed throughout the business and full end-user training had been delivered to key operators and employees. 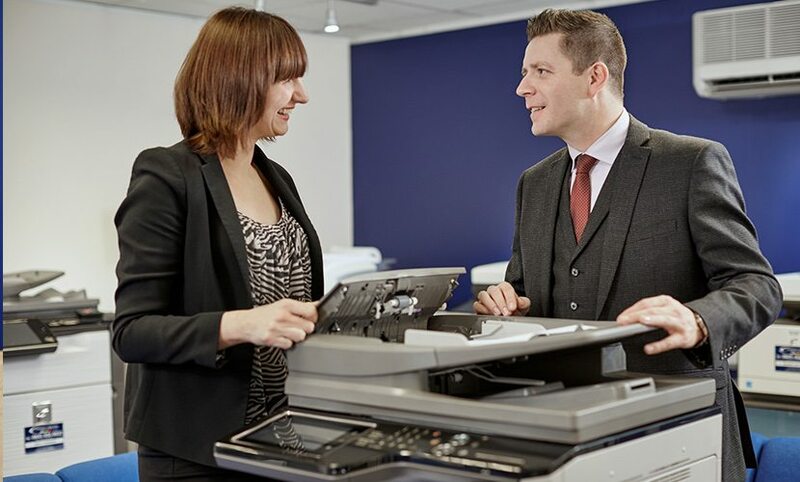 The newprint solution included rules such as all print jobs defaulting to duplexed mono instead of single-sided colour, as well as Follow Me print, ensuring all print jobs are either claimed or deleted, rather than being printed immediately. After just 12 months, it was clear that the project was a cost-neutral exercise. It had not only improved the systems and printer fleet, but also saved money, over and above KCOM Group’s initial expectations. The installation had been completed problem-free, on time and on budget. The saving on paper usage and the lower power consumption of the new devices has enabled KCOM Group to reduce its carbon emissions, and the amount of waste it generated as a company. 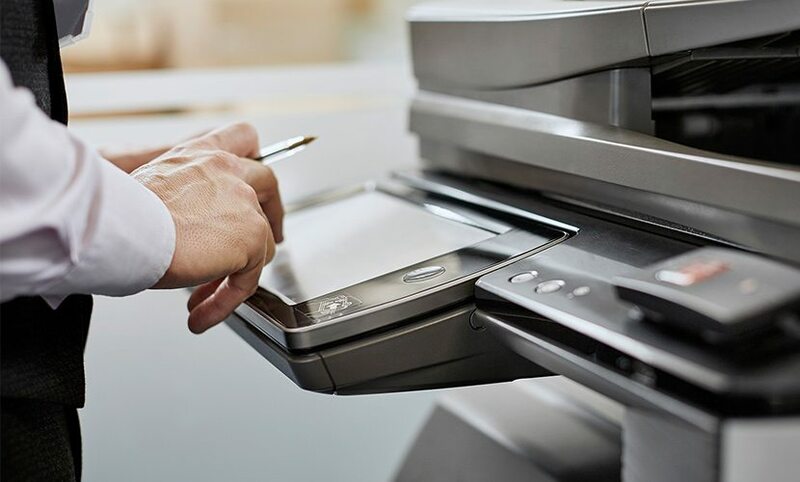 The implementation of proximity card readers on the printers means that the users can use their own access cards to collect their prints at any of the devices. In addition to reducing the amount of wasted paper, this introduced a whole new level of security as a user could only retrieve documents once they were at a machine. Click here to find out more about our expertise in the Corporate Solutions Sector.